After an eternity of contemplation, Shiva started beating the drum. The drum beat gradually intensified and dissolved into a deep humming sound from within. Deep and long AUM…….AUM…….AUM…..AUM… The ecstatic murmur from deep within drowned all the external sounds. The intensity of the internal murmur sucked in – all the senses, mind, intellect and ego. It was like a huge whirlpool. A whirlpool of molten lava. Everything fell into it and got dissolved in the powerful heat. The intensity and pressure was increasing. 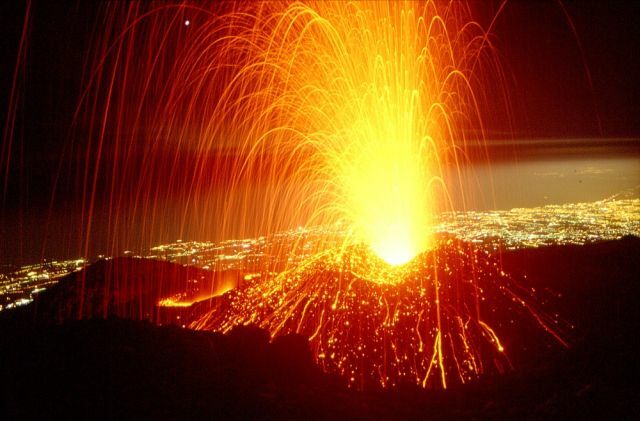 It can erupt any time. Shiva’s drum beat intensified. He DANCED without moving. The inner dance!!! The dance of beingness!!! Each foot step shook the matter around and it exploded into pieces. The heat melted everything. The vapor pushed against the walls of creativity. All inside became RED with heat and pressure. Shiva beat his drum harder.Every cell of the universe was shaking. 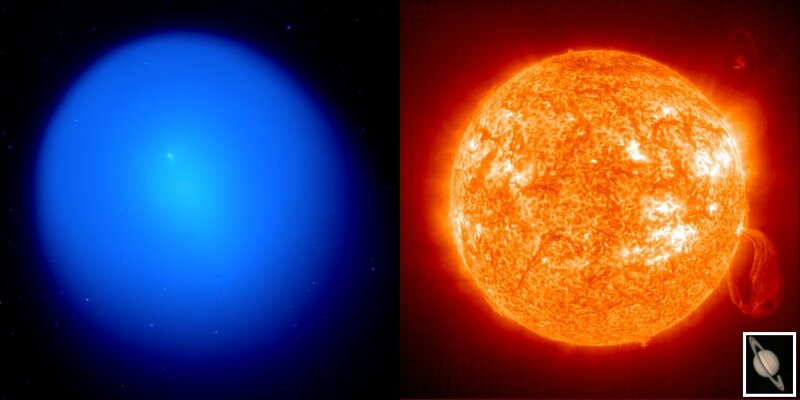 The heat and pressure increased further. 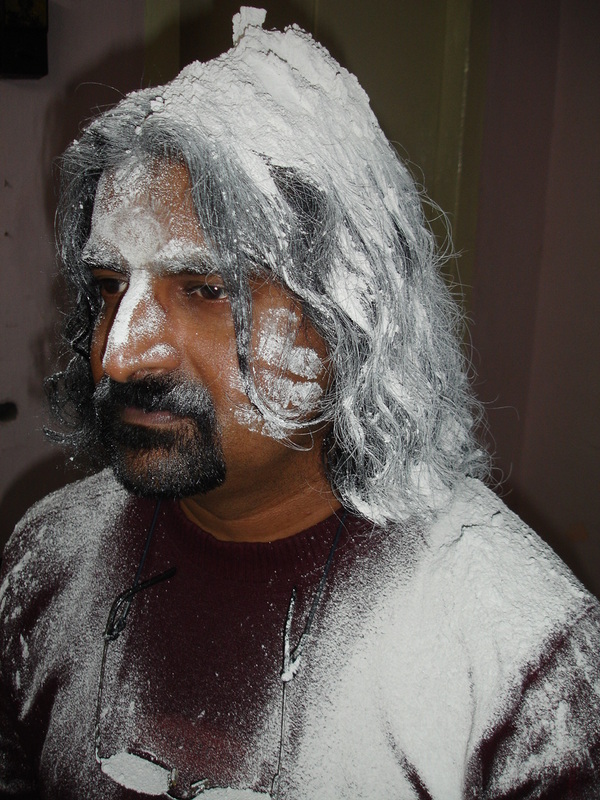 Shiva beat his drum harder…. the pressure increased further. Harder…..More pressure…..Then, IT EXPLODED! The ash was thrown high into the air and the molten lava of samskaaras got spewn all around. Everything was in a completely dissolved state. It had lost all its identities. It could never come back and be reborn. 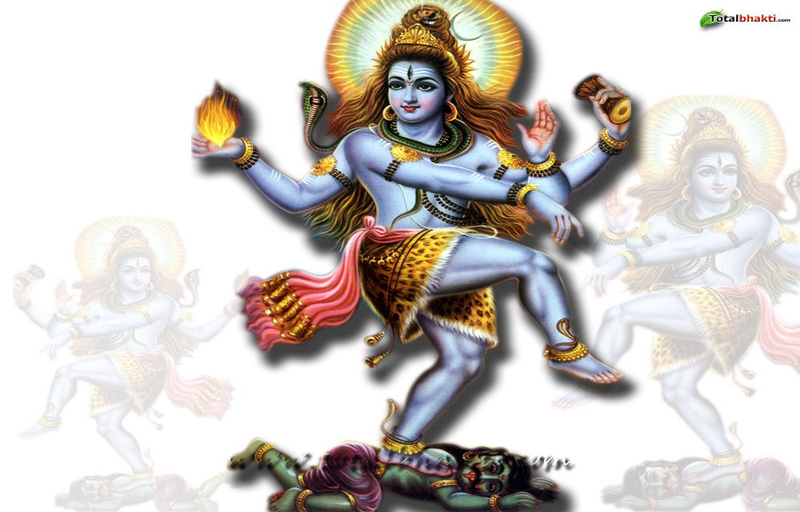 While the lava flowed through the open head of the volcano, continuously, the soul merged back into the womb of Shiva. Complete dissolution. Nothingness. Exhaustion. “I” do not exist. This was the call from home. It was returning back home, empty handed, without any belongings, just as I had started the journey, once upon a time. The first birth and the eventual dissolution!!! Shiva is Everything...Everything is Shiva..It is formless. “Once upon a time”!!! I looked back. My past. 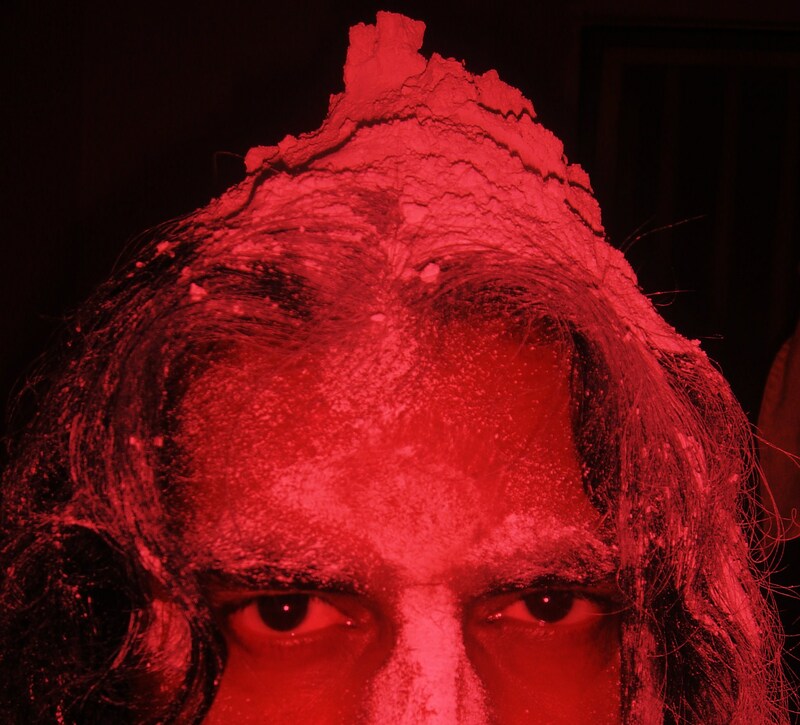 I was in the womb of Shiva. It was peace and tranquility for a long, long time. It was eternity. Shiva’s womb is infinity. Then, at some point, I started experiencing the same pressure from within. It was time to be born. While inside the womb, there was no time or space to measure the existence. Everything was inside the womb of Shiva. All of Me, which later became all of us. Everyone was inside the womb of Shiva. Shiva Himself was nothing but the womb. That time, again, I heard the familiar sound. The deep intensifying hum, AUM….AUM….AUM…. which obscured all the other sounds and the unmistakable rhythm of Shiva’s heart beat. The heart beat started intensifying and the humming began to be deafening. All sounds merged into the deep AUM. The whole womb was shaking. I experienced motion for the first time. Then the explosion happened. Brightness!!! I saw myself, everywhere. I was born!!! That was the first time that I noticed what we call space. There was space. And it required time to move through space. Time was born!!! I started exploring. There was relativity, for the first time!!! Relativity and creativity, walked together. Shiva seemed to be happy. He encouraged creation… He aided it whole heartedly. All his children who were spread far and wide swung into action. All imitated Shiva, the father. All became father of their own creation… Life is wonderful. Something is created every moment!!! Shiva just observed and smiled. He is such a kind father!!! Little did we realize that He was the creator, not us. Never it occurred to us, ever.!!! First, I was curious. I liked to touch, feel, kiss, smell, lick, bite, taste, and listen. Everything was myself. All I could see was mirror images of myself everywhere. They were the mirror image of Shiva, our Father too. Perfect resemblance. All are one. Same entities. Staying apart from myself, using relativity, I could do everything. I could express my creativity and expressions well. How could I do all that to myself, if I was the only one? So, the detachment from others helped my curiosity and explorations. The space allowed more options. Various highs and lows. Various shapes and colors. Various textures of existence. I loved it all. I was so preoccupied with my wanderings, that I forgot my home. And it was alright, as everything was mine and I was everything. Why do I need a specific home? I was at home everywhere. There was no space which is not my home. 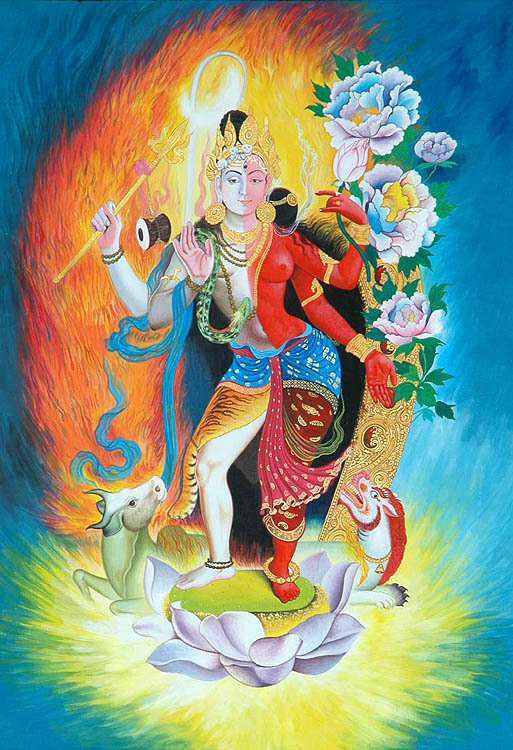 Ida and Pingala, the cold and heat currents of the mighty Oceans, kept the Sushumna of life in perfect balance. We started addressing each other with different names, which reinforced duality and alienation. The truth of our oneness was getting erased from our mind. Then, I found that some parts of myself, that resembled myself even though were called other beings to exercise the relativity, have started collecting the scattered parts that they found interesting. I did not understand why they have to do that, when everything is ourselves and everything is ours – isn’t it all there for us? Nobody can take anything away. Where will they take it away? From whom will they take it away, because all are one!!! Why do I have to save it only for myself? When I found that all that I liked, others liked too, I also selfishly started to collect what ever I liked and I called them mine. To my utter shock, I saw that some parts of myself started stealing from me and others’ collections. I hated it. I cried. Why do you have to do that. It is all yours. It is all ours. Take it if you like. Still, possession lead to possessiveness. The fun vanished from the game. It became competition. Fights…WAR. Differences in opinions and forceful evacuations. The space that belonged to all was torn into pieces. I saw that my own parts started destroying my own parts. I cried. I saw many severed heads. I saw many shattered shells – bodies. Many massacres, in the name of possessions and even just to show strength over the other. It was not worth it. From absolute bliss of being Shiva to absolute ignorance and waste of being Shava (dead body). I wanted nothing to do with it. Let those who want to fight and conquer, do it. I decided to pack my bag and return to the womb of Shiva. There was no bag to pack. There was nothing worth carrying. I will miss nothing, I was sure. The Genderless Unity. The womb of the Father.. I sat in a grave yard. Nobody else came with me there. Except the burning gross bodies and disembodied helpless souls that waged wars and craved for possessions, there was no one to give me company. There I saw the dance of death. This had a difference. This was the dance of vengeance, destruction. My father’s dance was the dance of ecstasy and bliss, dissolution and complete oneness. Shiva danced for unification. I craved for that dance. I dived into myself, looking for my father. I waded intuitively through the thick darkness until I reached the mouth of the volcano. Should I jump in or return back? Suddenly, I realized the existence of free will. A further jump will mean complete annihilation of all my identities. A complete annihilation of my existence in relativity. The complete nullification. I turned back and looked. Blinding darkness. Nothing else. I looked ahead. The fiery volcano. I called aloud: “Father…. Have you forsaken me?” Without waiting for an answer, I dived into the pool of molten lava. I did not feel any heat or pain. I saw myself dissolving. Then, I heard the most familiar sound of the drums of my father. It soothed and comforted me. I am reaching my abode. My home!!! It intensified. It further intensified. 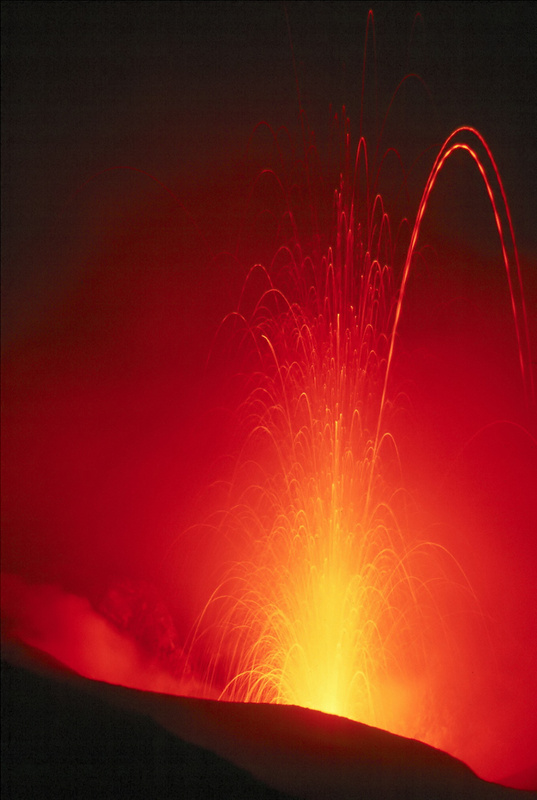 Then the eruption!!! Blinding Brightness!!! I was HOME. Thanks for the amazing journey you’ve taken me through this post. I have really no idea in which direction it was because there was no form that was traveling, it is pure ‘chetna” consciousness. just intensifying more and more and more. Thank you, I resonate deeply with your words. It can feel like a very lonely journey at times, however that connectedness to Source, nothing is worth more, pure Love is home. pranams M for the great piece…..
What a churning experience! !.Magnificent simple truth!. For a person who has been close to you since some years, you have come a long way in your spiritual enlightenment and I thank you for giving multitudes of ways to see their own lives in the right perspective. That too, on the 10th death anniversary of beloved Ammu, you gave me the best news that there is – it speaks volumes on the divinity that you have achieved so far. Gratitude to you Mohanji for helping and guiding me to have a glimpse of my ‘self’ through your ‘being state’ and your blogs. You made me understand, appreciate and witness the non-duality in existence, by giving me experiences that this form whom we label as Mohanji is Shiva himself.You have, time and again, shown us the path. It is now for me to walk the path and take the dive. I bow down to Ammu on this day of her death anniversary. Thank you. It is a blessing to be able to receive this knowledge from you. With deep love and reverence to beloved Ammu Kutti. May God & all the higher beings bless Ammu’s soul. Today is AMMU’s 10year death anniversary. May she rest in Peace. It was a great honor to be the first person on this planet 🙂 to read these words freshly arrived from the lap of Shiva, ‘downloaded’ in less than 10 minutes – and how magical it was that it just so happened that typing was finished the very moment I entered the room. I could sense the energy and knew something great was delivered through Mohanji. He was very quiet and just went into Shavasana. There was a sense of great awe and liberation as I soaked myself into the reading experience – expanding joy like that of a person standing on top of a cliff, surrounded by eternity. Moreover, memory of the ‘volcano’ I experienced during one of our BTW meditations in Muscat 4 months ago came to my mind – when, to my great surprize, Mohanji asked me to touch his Sahasrara (as if to give HIM Shaktipat). I remembered that grand moment when I placed my palm on top of, what felt like, a baby’s soft, warm head… There was no Shaktipat happening from/through me. On the contrary, I felt myself dissolving as a surge of energy was gushing from his Sahasrara, through my palm, and going straight into my Sushumna nadi. My spine, and the entire inner space, soon became like a pressure cooker, filling up with this IMMENSE, hot, VOLCANIC energy moving upward through the spine. “When Mohanji first conveyed to keep my hand on his head, I got confused with this unexpected gesture. It was a very unusual gesture. What surprised me is that, for the last 2-3 Fridays, I was thinking of giving him Shaktipat. But I kept quiet; considering it was a foolish idea! He gives Shaktipat through me, how can I give him his energy back! But I was a fool. I was shy initially, but soon became comfortable. What I felt inside was entirely different experience. Mohanji was completely hollow from inside. His body formed a papery thin boundary. I have given a few Shaktipats till today, but never felt anything like this before. I felt a huge volcano inside, churning, full of energy and sometimes erupting out. I kept experiencing. His Sahasrara was extremely soft, like butter. 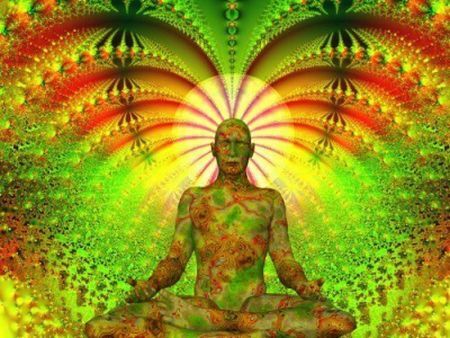 Churning went on for some time, settled for some time, and then again, that energy oozed out through his Sahasrara and entered into my full body through my Sahasrara. It formed a continuous flow of energy between that divine volcano- his Sahasrara-to my Sahasrara. It appeared that there were no two individuals. That was complete merging. Duality disappeared. He then indicated to stop. His beautiful Namaskar after that melted me. I felt like crying but I had to complete giving Shaktipat to remaining people. Though I have seen Mohanji in his real form, this experience proved that his existence is beyond that. He is not the way we see him. This experience reminded me of the story of Lord Krishna and Yashoda where He gave ‘darshan’ of complete universe in His mouth to Yashoda! Thank you! This is so powerful! You are constantly revealing different dimensions! We are fortunate indeed! We seek your blessings and guidance in our sprirtual journey! Our deepest gratitude! Mohanji, your physical absence is your great tangible presence. I have no words to express this. Constantly I experience this, more since last week, even though I am so proximate to you physically in Muscat. You had been inspiring me to experience this by not talking to you through words but through third eye and it’s working perfectly well. I get all my answers, such a beautiful real tangible experience, at a much subtler level where no boundary exists. What a profound truth of non-duality of our existence in real tangible experience. I bow to You and your formless existence, for this constant Divine darshan with deep gratitude for holding me with so much love and compassion and guiding me through this path to liberation. Today I pray for Ammu in deep reverence and for your entire family. May Your presence fill more and more lives on this planet and in the Universe with more light, love and liberation. 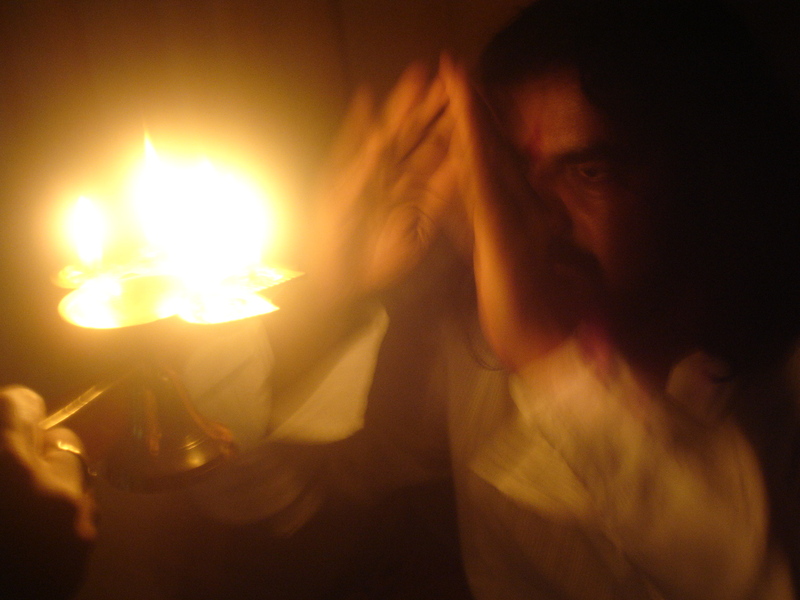 I am feeling quite blessed to read this narration you have written…especially after a 10 days stay in Puttaparthi with 12 wonderful Darshans of Shiva Shakthi…Mohanji..most of the narrations are flying above my head….I know I am standing on the foot of Mount Everest while You are at its Zenith. 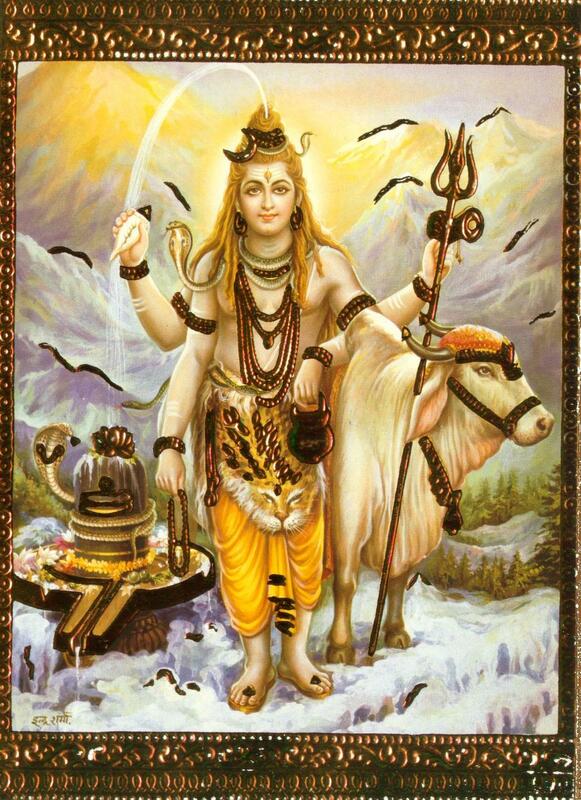 I pray one day Lord Shiva will come down to take me to the Zenith when everything what you have written will be clear. I pray to Thee…help me!…help me!…. The soul in me loves reading your blogs soooo much. so these pics leave me speechless. I Bow to all the Divine masters residing in your pure body. Dearest Mohanji, your words ‘…parts of myself started stealing from me and from others..”, explains and confirms the fact that everyone’s trangression is my transgression, everyone’s blessing is my blessing. No-one can remain unmoved by the sheer Magnificence of this Mohanji. It’s permeating Beauty is powerfully palpable. Thank You for sharing with us.